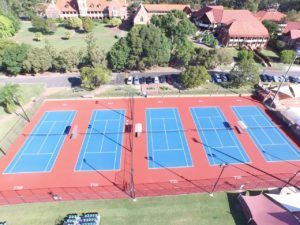 On the picturesque lush greens of The Southport School, this 9 court facility split over 2 sites is the perfect tennis setting. With recently resurfaced hard courts this facility is sure to get you in the game! 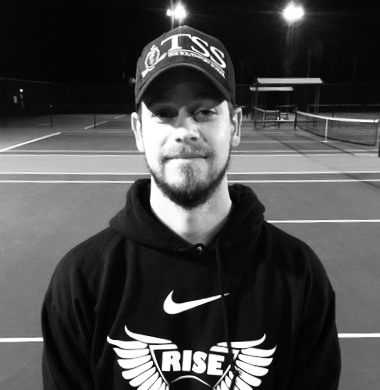 Grand Slam player and Rise Tennis Southport Head Coach Kaden Hensel and his team know what it takes to get to the next level. 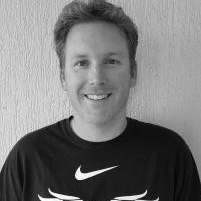 As a Grand Slam player and winner of 12 professional titles Kaden draws on experiences from the highest echelon of tennis and is dedicated to sharing these experiences and knowledge with his students. Hailing from Goondiwindi, Conor grew up playing Junior Masters tournaments throughout Queensland from the age of nine, before heading to Brisbane Boys College, where he continued his tennis with GPS. He then travelled to Belgium for a year with the Rotary Youth Exchange Program. After returning home, Conor completed his Development and Advanced coaching courses with Tennis Coaches Australia, earning an award for high distinction. He has been coaching ever since, also becoming a provider of the Hot Shots Program, travelling to rural areas and promoting the sport of tennis. 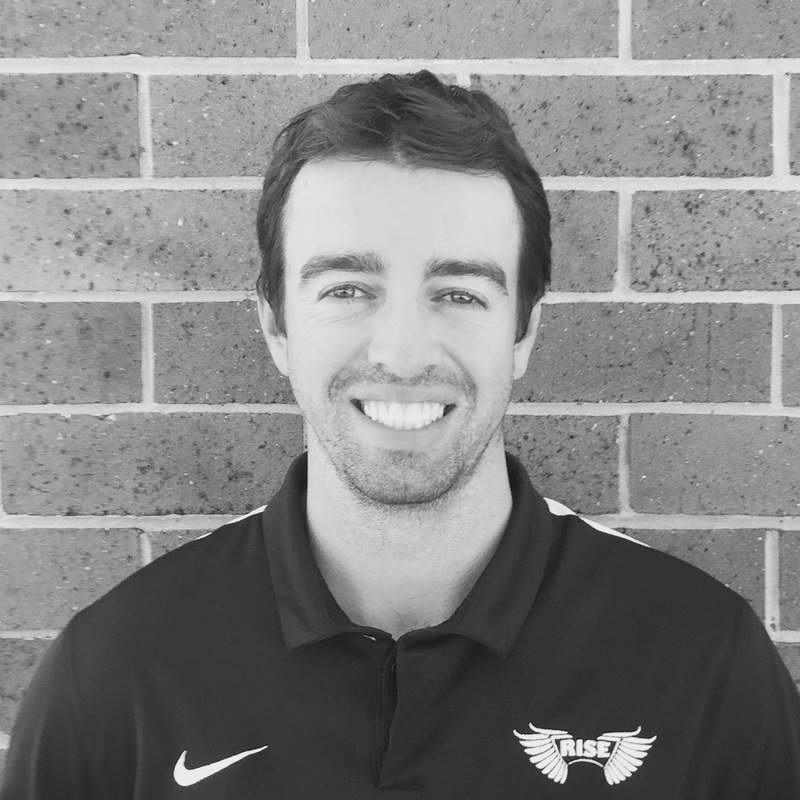 Now with over ten years of experience coaching players of all ages and levels, Conor has an abundance of knowledge, specialising in developing young players. His communication skills and patience help to instil a love of the sport, while building an excellent foundation of technique and tactics to prepare for competitive play. Daniella Jeflea is a huge asset to the TSS program. She is a former AIS scholarship holder who competed at the highest level of world junior tennis. Daniella then made her way up through the professional ranks on the WTA tour. She won numerous Australian junior tournaments and as well as a national title while also emerging victorious in many junior international titles around the world. Daniella reached the highest level of world junior events, competing in Wimbledon, French Open and Australian Open multiple times where she reached semi finals and played against the likes of Angelique Kerber and Caroline Wozniacki. By the age of 17 Daniella had worked her way into the women's professional ranks and was ranked 320 in singles on the WTA tour and in the process won multiple events on the women's circuit. Daniella has been a part of 6 Australian Opens in her career and has played the likes of Amelie Mauresmo, Sam Stosur, Casey Dellacqua, Ash Barty, Lindsay Davenport, Svetlana Kuznetsova, Sania Mirza, Shahar Peer, Nadia Petrova and Kirsten Flipkens. By 2011, Daniella had reached a career high ranking of 127 before retiring from professional tennis in 2012. After Daniella’s playing career came to an end, she turned to coaching, joining Meriden Anglican College in Sydney as a high performance tennis coach, coaching all levels and ages from K - 12. She played a large role in coaching the team that Won the World School Tennis Championships in 2014 and the 7 season Tildesley shield winning streak. 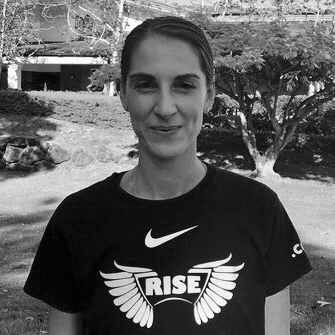 Over the last few years Daniella’s love for kids saw her transition into grassroots hotshot coaching resulting in her directing the Hot Shots tennis program at Meriden and she has thrived over the past few years with teaching tennis to prep school kids as well as mentoring less experienced coaches. We are very privileged to have Daniella lead tennis development in the prep school!